Center For Life Chiropractic offers our patient form(s) online so they can be completed it in the convenience of your own home or office. Since 2001, Center For Life Chiropractic P.C. 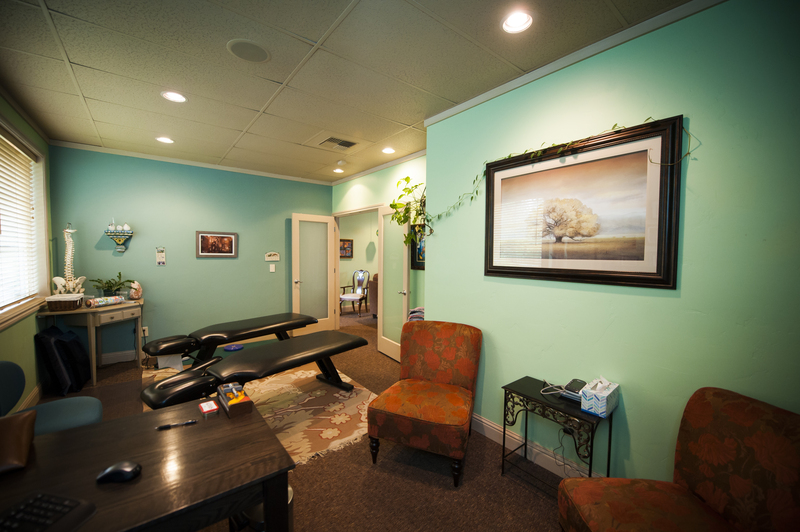 has helped thousands of Central Oregonians achieve optimum health and wellness through exceptional chiropractic care and massage therapy, all with an inspiring philosophical approach. There is a good reason that chiropractic care is the fastest growing complementary healthcare approach in the world. IT WORKS! There are almost 70,000 chiropractors in our country seeing over 1 million people every day. Chiropractic fits wonderfully in our world today. In a time when people are tired of the typical "sick-care" approach of "waiting 'til it's broke to fix it," Chiropractic offers something completely different. The new era of addressing the causes of illness will save millions of lives, trillions of dollars, and has already begun. If you are ready to live a life of energy, vitality, and wellness, we are ready to show you how. The doctors at Center For Life Chiropractic are here to care for you in many situations. A common occurrence is a Motor Vehicle Accident. Clients that have suffered even the slightest injury in an accident require a special level of attention and care. We are Trauma Recovery Specialists which means that when you get into an accident of any sort, especially a Motor Vehicle Accident, we are experienced enough in their careers to help you through the process. Through various chiropractic techniques that we are well versed in, our care is safe, effective, gentle, and specific. Chiropractic focuses in the correction of the vertebral subluxation. The subluxation is found in the spine and causes interference to the expression of the nerve system as it passes through the area. Often times the subluxation can go undetected symptomatically, but can cause harm at the same time. As chiropractors, we focus on adjustments to correct these subluxations. We understand that the healing intelligence that organizes the body, digests the food, makes the cells, pumps the blood, etc., needs clarity as it passes over the nerve system and through the spinal structures. In a time when our culture is beginning to understand the value of pro-active health care, chiropractic care is a powerful avenue to achieve optimum health. You've got one nerve system and one spine. It can't be replaced. It is your responsibility to take care of it! Our chiropractic program has shown to have success with people that have otherwise not had success in other types of healthcare offices. Have you ever seen an M.D. for treatment for your chronic spinal pain and not had resolution? Have you ever been to an allergy specialist bend and not achieved the results you've wanted? Have you ever experienced whiplash trauma and still feel like things aren't back where they used to be? Do you have digestive issues that don't seem to be resolving? Is fibromyalgia something that you have been told you have but haven't been given holistic tools to help yourself with? Do you deal with issues such as spinal scoliosis, or postural problems? 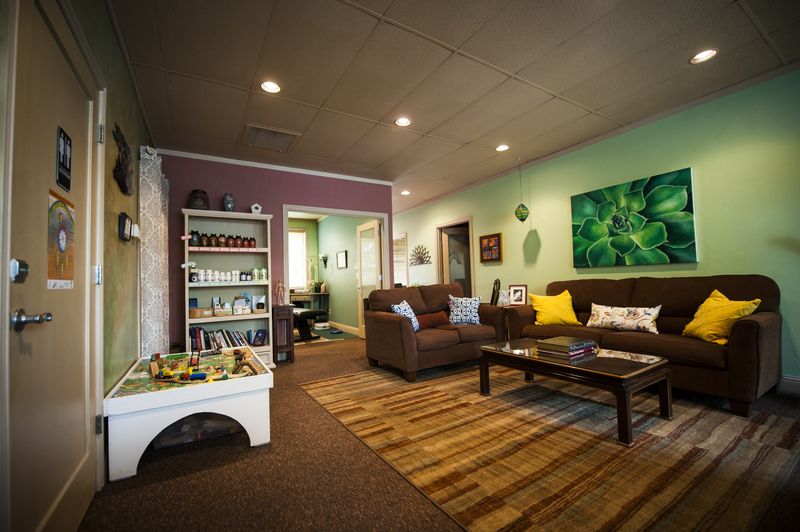 Are you tired of taking drugs for issues that might be helped with holistic healthcare bend? Are you ready for a huge improvement in your health, wellness, and quality of life? If you've answered yes to any of these questions, you'd be a great fit for our practice! Give us a call today! Sign-up using the form or call us at 541-312-9794 to take advantage of this exclusive offer. Click Below To Watch Our Health Talks and Wellness Videos!